Deciding to sell or buy a home is a big step. To make sure it’s a step in the right direction, choose the person best qualified to handle your real estate needs: a RE/MAX Sales Associate.  RE/MAX Associates are truly “The Real Estate Leaders®” in quality customer service. Customer satisfaction is reflected in their high, industry-leading rate of repeat and referral business. 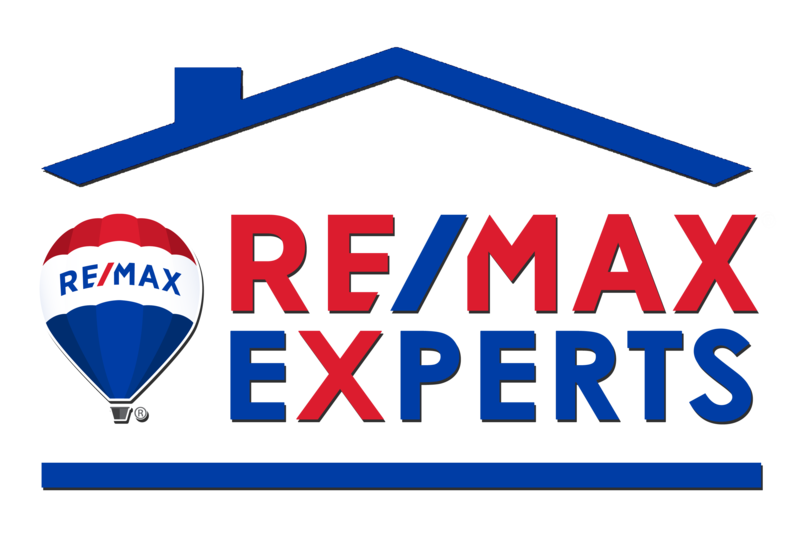 Affiliation with the global RE/MAX network provides Associates with multiple competitive advantages in serving your real estate needs. From national television advertising to personal advertising controlled by Associates, RE/MAX enjoys brand-name recognition worldwide. Belonging to the real estate network with the most market presence and market share, RE/MAX Associates have the most to offer you. So, take a step in the right direction. Ready to buy your next dream home? Let us help you sift through the noise to find the best fit. Looking To Sell Your Home? We will walk you through the process to get the most for your house. Wonder how much your home asset is worth? Get a true idea of your home’s value in the current market. Wondering what part of the Mid-South would be best to settle down? We can help. Home ownership can be confusing. We will help you navigate the process with tips and hints.